The Neo-Classical building, One Marylebone, is a unique venue situated next to London’s Regent’s Park. The venue has been a popular event space for a variety of occasions, such as sit down dinners, reception drinks and Christmas parties. The magnificent building One Marylebone was the creation of Sir John Soane – it was built on its own ‘island’ situated in the heart of the City. 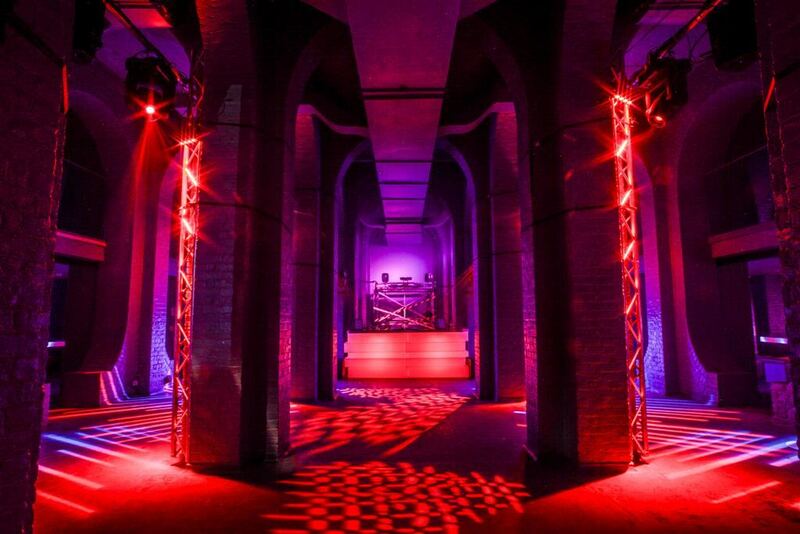 The impressive venue became a hireable space in 2008 – soon after this opening, One Marylebone became one of London’s leading unique venues. One Marylebone is a Neo-Classical building which demonstrates the brilliant architect Soane, whose best-known work has been the Bank of England. 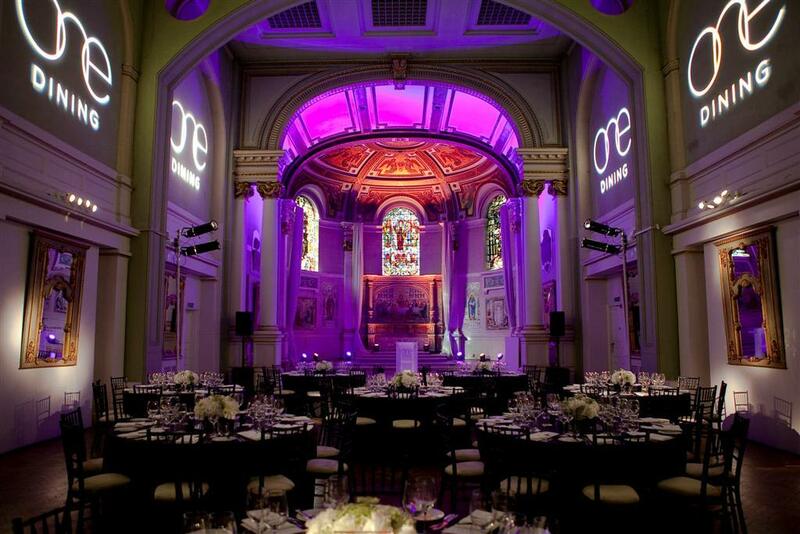 One Marylebone was decorated in the mid twentieth century and opened in 2007 as an events venue. 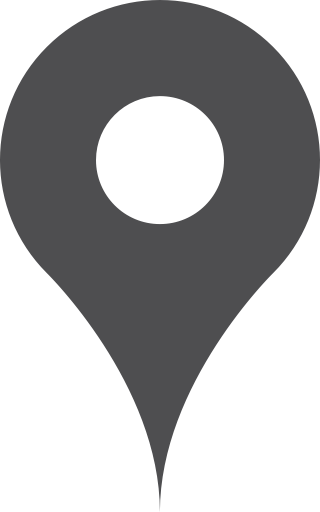 The venue is a Grade I listed building, it is very flexible, graceful and sophisticated venue – this makes it a perfect venue choice for a range of events. One Marylebone has three exclusive spaces within it which are available for hire; in addition to this it also has a landscaped garden which is just moments from Regents Park. The ground floor, better known as Soane Hall, is especially magnificent. The Hall features a 27 ft high ceiling, stained glass windows and mosaic décor, perfect for those special occasions which require a fabulous backdrop. Located on the first floor on One Marylebone is the East and West galleries – these can be hired out individually for smaller events, or additionally these can be used in conjunction with Soane Hall as a complimentary reception area. The two galleries are perfectly flooded with natural daylight. The Basement within One Marylebone is known for being the ‘trendiest’ of all of the rooms. The Basement is a complicated space, which has white arches inside of it that can be lit up with coloured lighting. The space has a maximum capacity of 250 guests for a seated dinner. 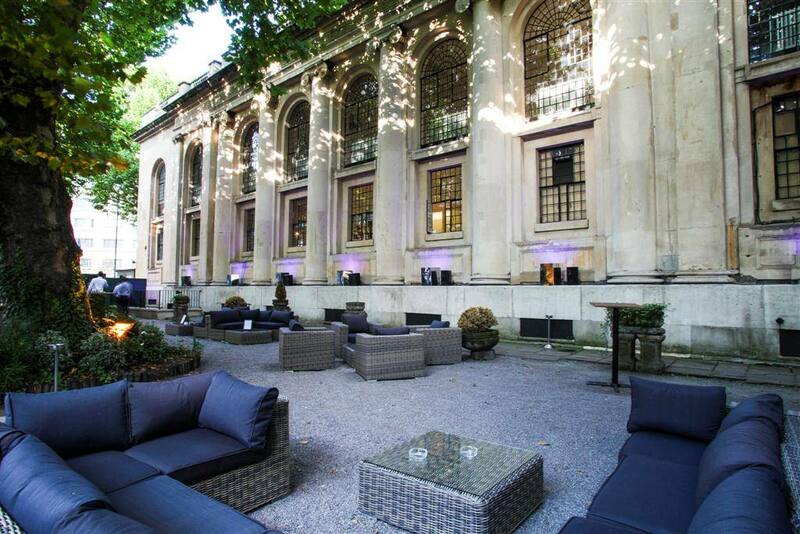 One Marylebone has attracted many brands over the years from various industries, with events ranging from exhibitions, charity events, corporate events, engagement parties and more. 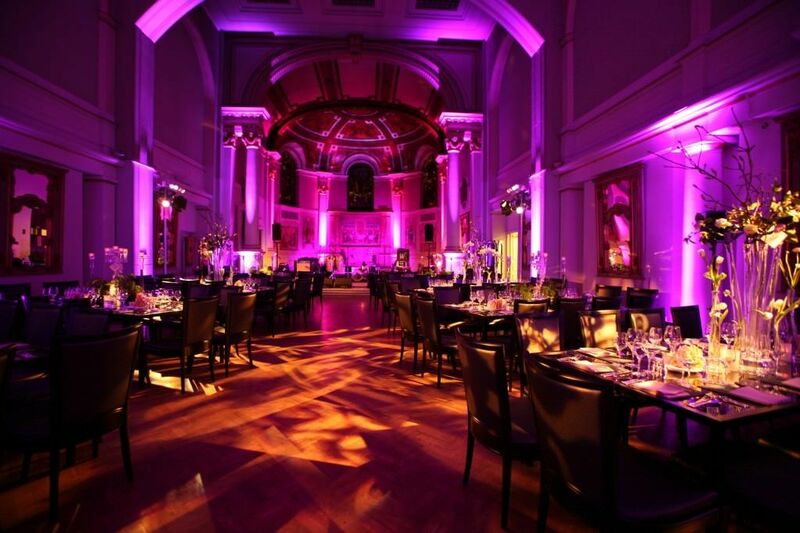 Recently, the event venue has increased its capacity size for the Soane Hall to 350 guests – this therefore makes it one of the largest seated venues for hire in London.